4. 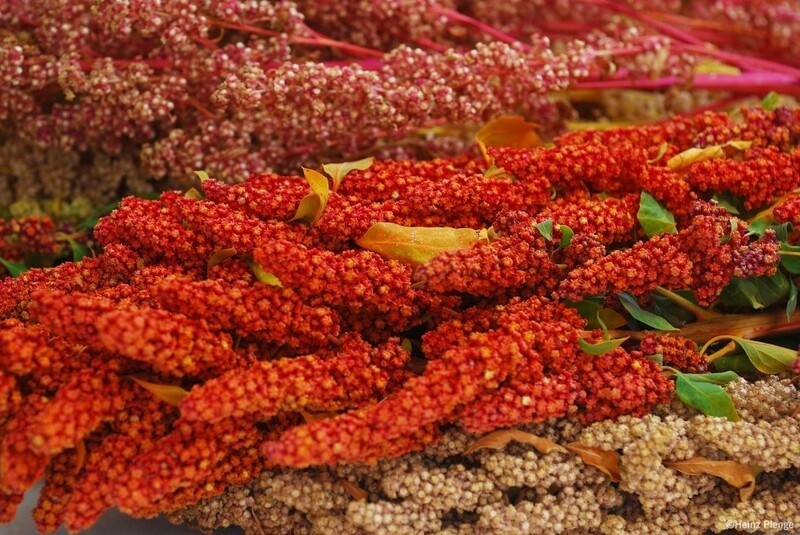 They keep traditional knowledge alive – It is not just traditional crops that are being ignored, it is the traditional way of growing and harvesting them. Indigenous peoples, for example, have used many agricultural methods, terracing is one of these, that are naturally sustainable i.e. making better use of water, requiring little to no fertilizers or helping replenish the soil, as some examples. Going into a future where we need to grow more food for more people on the planet, we need to make sustainability our new way of life, and these traditional methods are valuable tools in this approach.